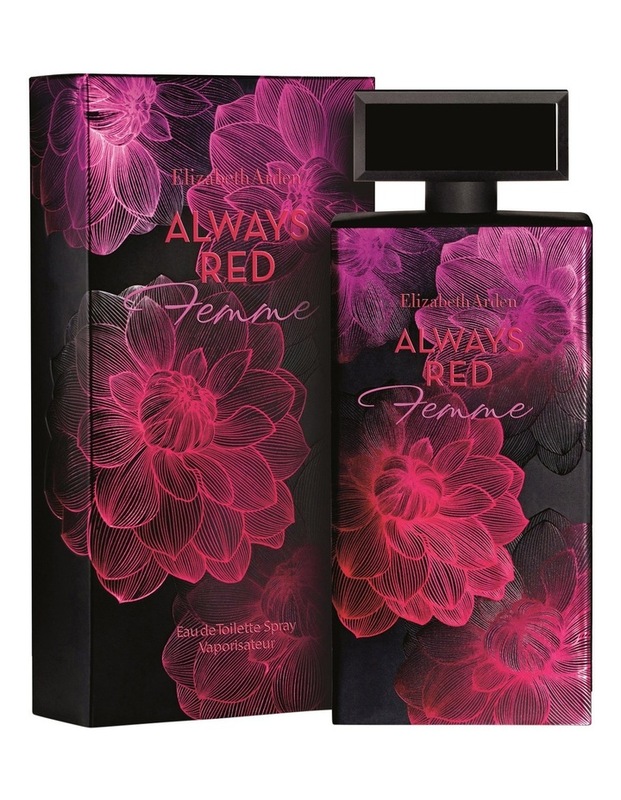 A delectable and vibrant floral scent, ALWAYS RED FEMME opens with an inviting and refreshing blend of black currant bud, pear and lemon. 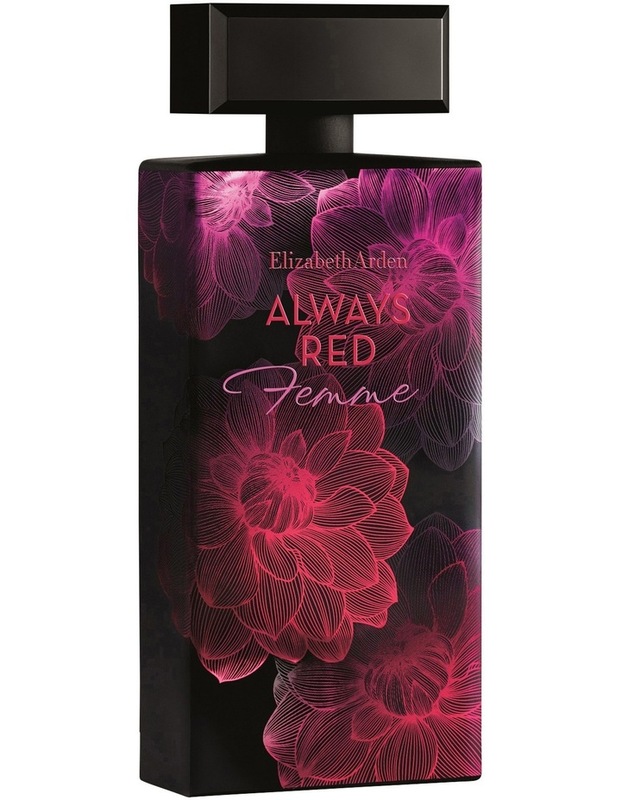 As the composition evolves, its heart bursts with lush peach blossom, accented with an intriguing blend of jasmine, davana LMR and muguet. It finishes with vanilla, hearty moss, cedarwood and patchouli, capturing her warmth and sensuality, leaving an unforgettable trail.